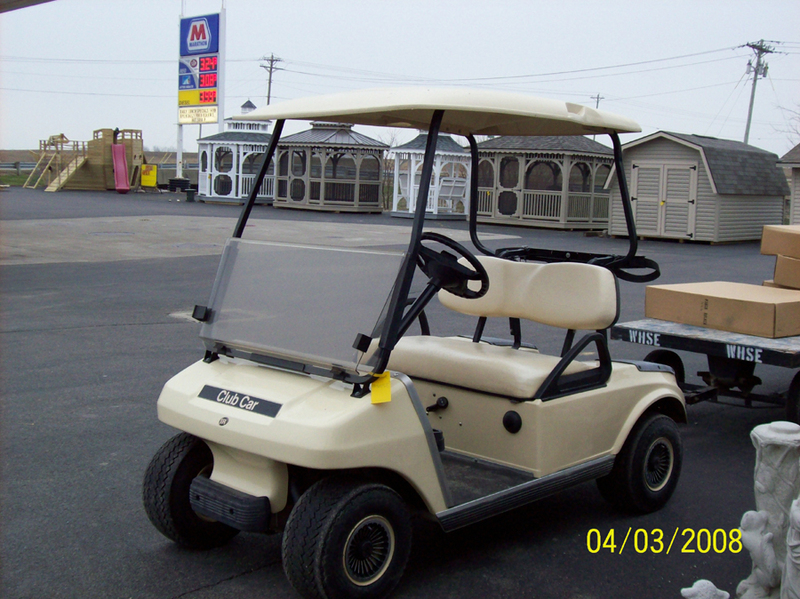 We are an authorized Club Car dealer and sell both new and used. 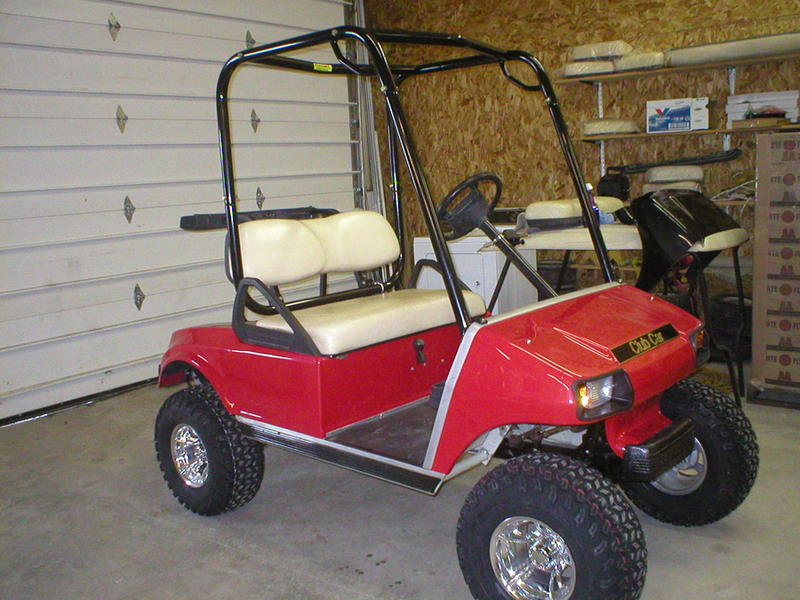 All carts sold come with a warranty and our full-service department can make any repair to your existing golf cart. 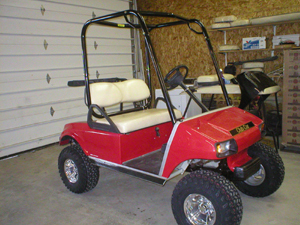 We have both 2 and 4 passenger golf carts available for rental. The customer must also have insurance (usually home owners) to cover any damages that may occur while they are renting the cart. This includes damage to individuals, the cart, or other property. To check on price and availability or to reserve a cart for your next event, please call toll free at 1-866-535-1416 or 419-925-5208. 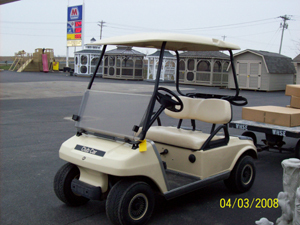 We rent carts on a first come, first serve basis. *We regret that we will no longer rent carts to individuals at Eldora Speedway.